Fees are based on the Ontario Dental Hygiene Association's suggested fee guide for Registered Dental Hygienists and are generally up to 30% lower than what you might pay at a dentist office. Insurance companies accept dental hygienists as service providers and reimburse clients who receive preventative dental hygiene treatment in an independent practice (like Champion Dental Hygiene!). 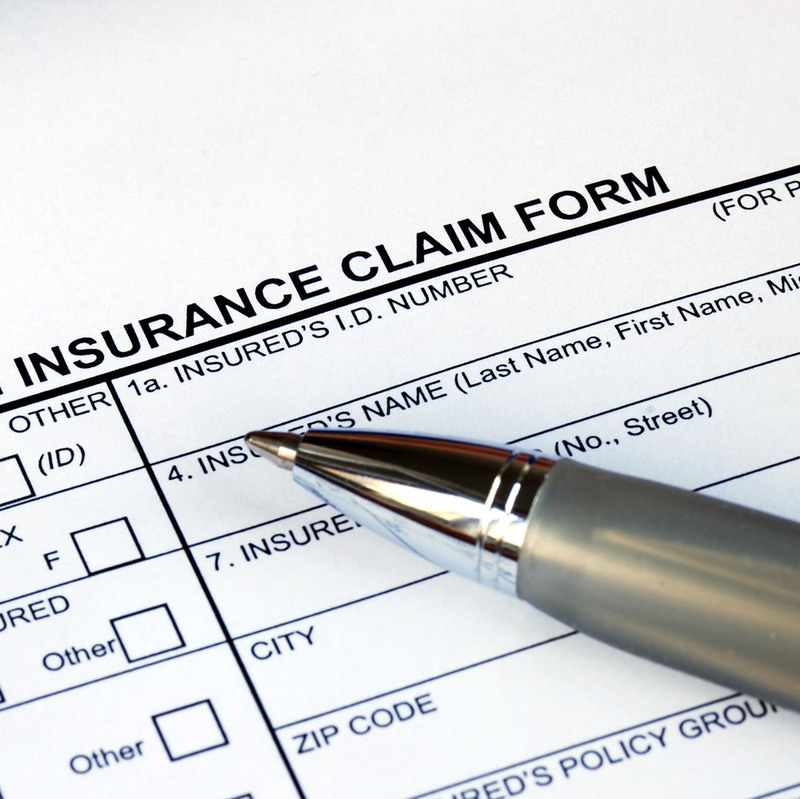 When possible, we do direct billing with your insurance company, which means you don't need to worry about paying upfront and getting reimbursed later. In 2007, the Ontario Government modernized Dental Hygiene legislation to allow dental hygienists to practice on their own without a dentist. The College of Dental Hygienists of Ontario (CDHO) is in place to regulate dental hygienists and ensure that the public receives quality, safe dental hygiene services. Champion Dental Hygiene is an accredited member of the CDHO and the Canadian Dental Hygienists Association (CDHA).